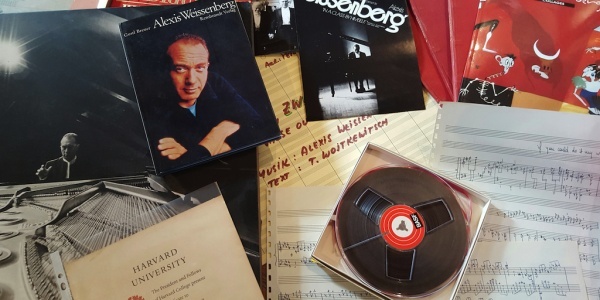 This Archive consists of documents, music scores and recordings of Alexis Weissenberg that may be of interest to the musical community. Its purpose is to show, protect and promote the work of Alexis Weissenberg. 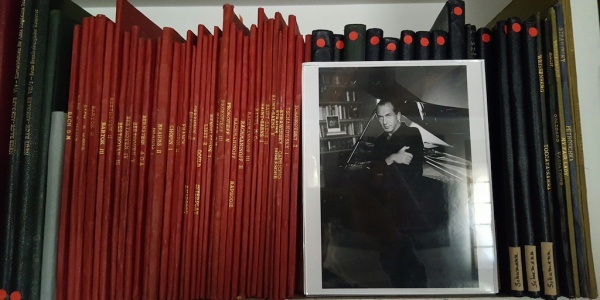 The task of cataloguing and archiving documents (both graphic and audio) left by Alexis Weissenberg, intends to show, protect and promote the work of one of the most important pianists of the 20th century, whose remarkable career has originated a vast amount of valuable documentation. 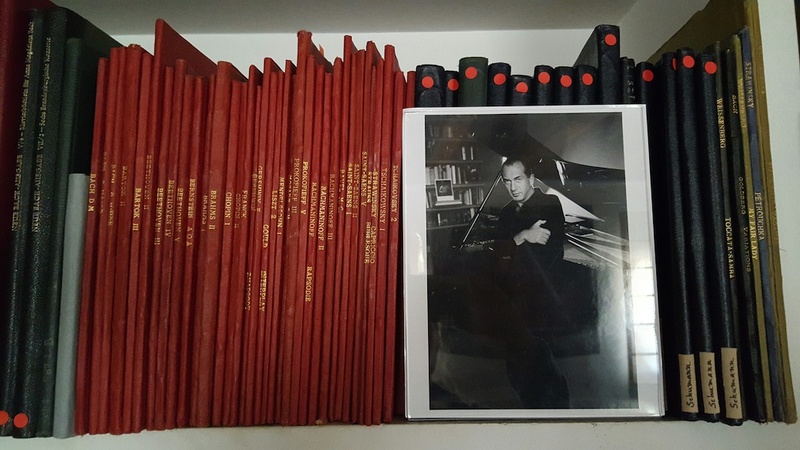 So far, we have recovered a huge amount of musical scores, both commercial editions (with personal annotations) and manuscripts (his own compositions), recordings (many of these are rare unreleased recordings, mostly from reel tapes), drawings and collages, concert programmes, reviews and other testimonies both from what Alexis Weissenberg saved throughout his life, as well as from friends, managers, orchestras and radio or television archives in all the countries where his career took place. This archive is a real work in progress, since we are gradually digitising all recordings and scanning all documents that may be relevant to the musical community: scores, photographs, concert programmes, awards, interviews, reviews, writings and drawings. 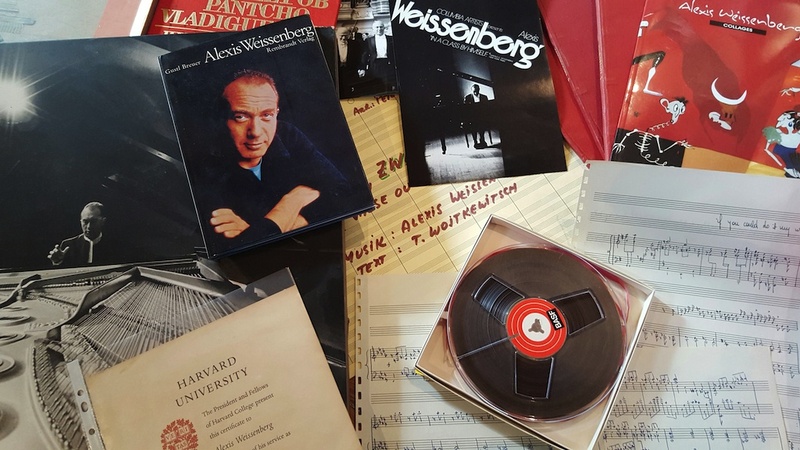 Among the many projects of the AWA are the printed edition with the compositions by Alexis Weissenberg, and the recovery of unreleased or rare recordings that deserve being divulged. 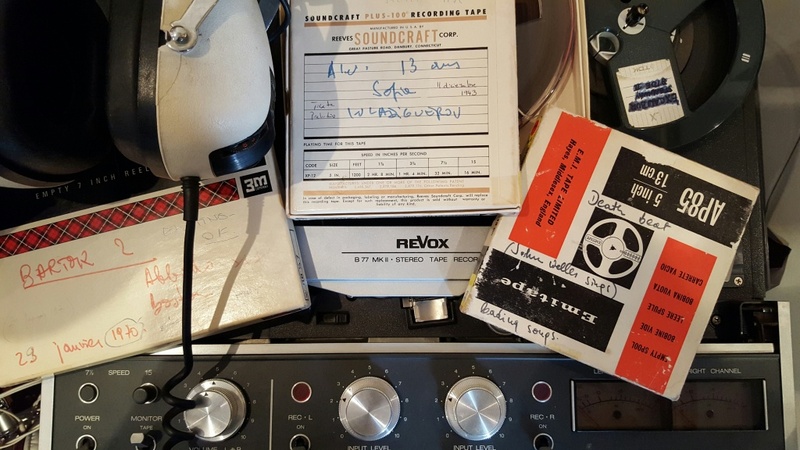 If you are able to provide us with any information that could be important for the development of this archive, please contact us. Your help will be highly appreciated!